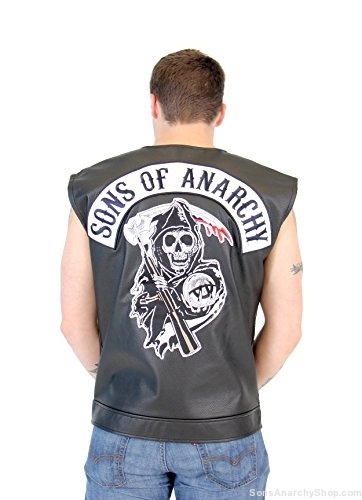 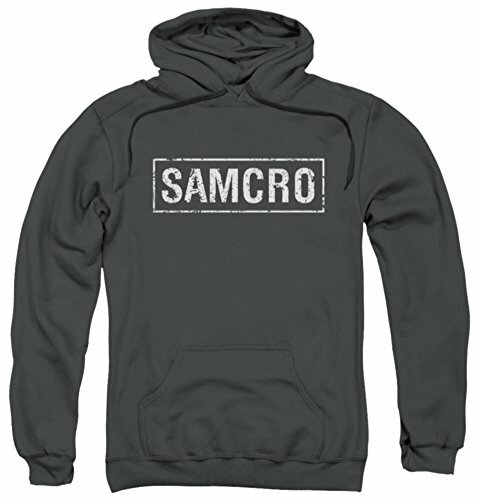 Samcro – Not Only Warm But Also Printed With Display Scenes And Sayings From Some Of The Best Movie And TV Shows Of All Times. 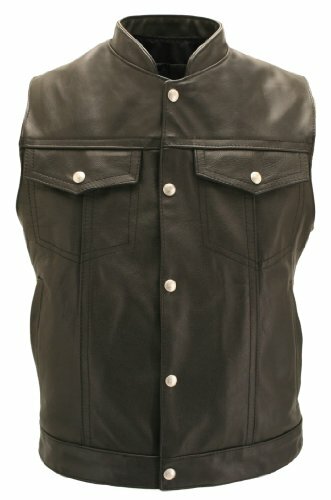 Items Are Made Of A Cotton/Polyester Mix, Feature Front Pockets And A Comfortable Hood. 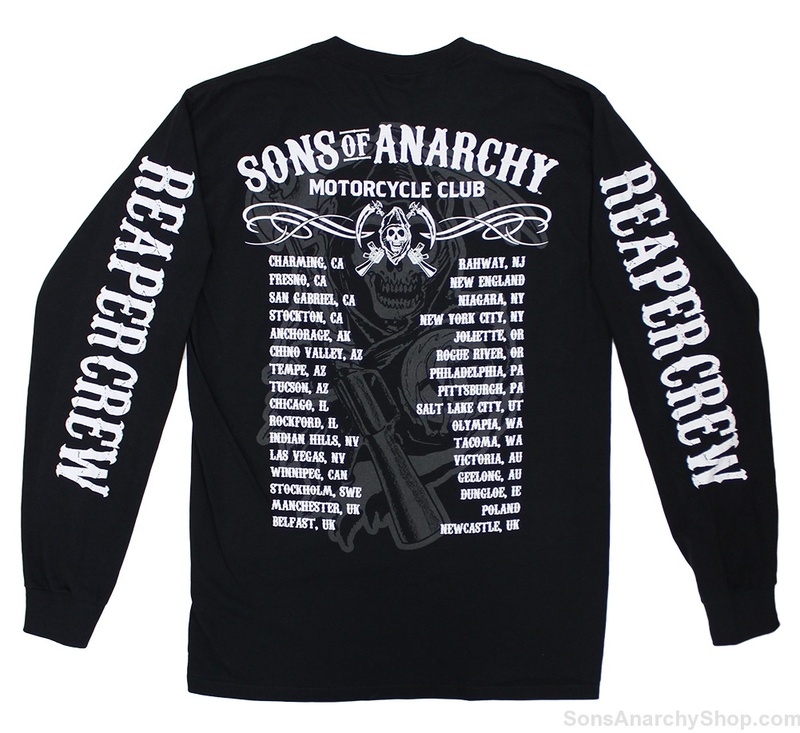 (Most Have Draw Strings) Machine Washable.